This remote location on the edge of the Grand Canyon is one of the most awe inspiring places I have ever been. 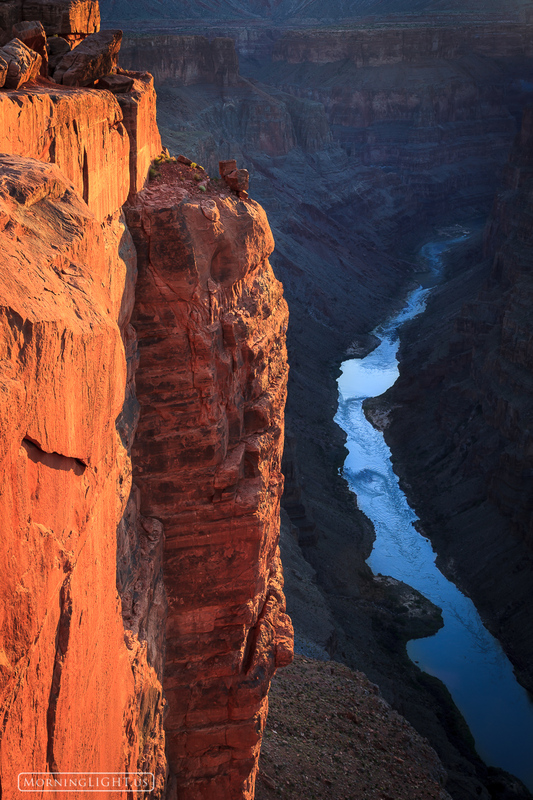 The 3,000 foot drop gives one a sense of how small we really are in the grand scheme of things. Photo © copyright by Erik Stensland.